The Overton’s beautiful Sunset ballroom is an exquisite setting for weddings and social functions. Accommodating up to 500 guests for seated dinners, our elegant space is also ideal for anniversary parties, galas and graduation celebrations. No matter what your tastes are, our award winning culinary team would be happy to meet with you to design the perfect menu. We will work to create a custom menu that is a true reflection of the wedding couple or guest of honor. We have been known to incorporate the guest's treasured family recipes to make for a truly personalized and unique experience. Our beautiful Sunset Ballroom serves an exquisite setting for rehearsal dinners, wedding ceremonies and receptions, as well as social functions and galas. Accommodating up to 500 guests for seated dinners, this elegant space is also ideal for anniversary parties, bridal showers, family reunions and graduation celebrations. We offer wedding packages and room blocks that will make your stay both comfortable and memorable. 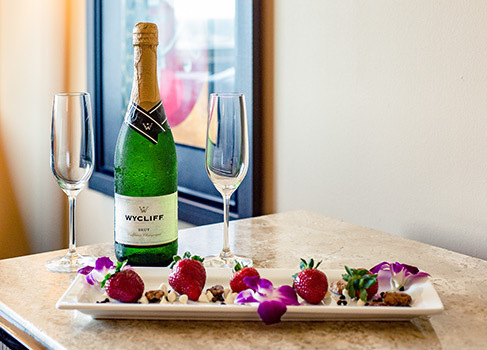 From the moment of your arrival, you and your guests will enjoy first-class hospitality. We’ll work with you to coordinate welcome gifts or a delicious welcome amenity in your guests’ rooms. Executive Chef Douglas Noxon and his award-winning culinary team look forward to working with you to create a delightful and unique wedding menu for you and your guests. Whether you wish to incorporate one of his treasured family recipes or Lubbock’s own Texas Tech Raider Red Meats, our catering is sure to make your wedding day a culinary memory you’ll cherish. 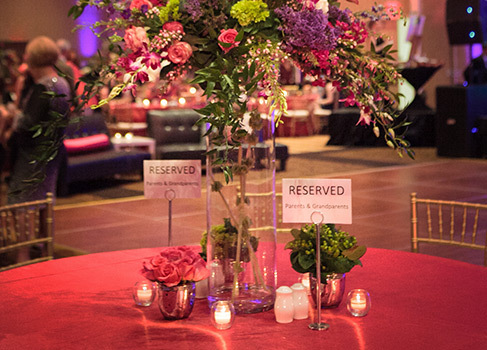 From florists to photographers, our experienced event planners will connect you with the best wedding vendors in all of Lubbock, making the planning process almost effortless. Allow us to host your wedding with the attention it deserves. Please contact us for more details on how we can make your dream wedding a reality.